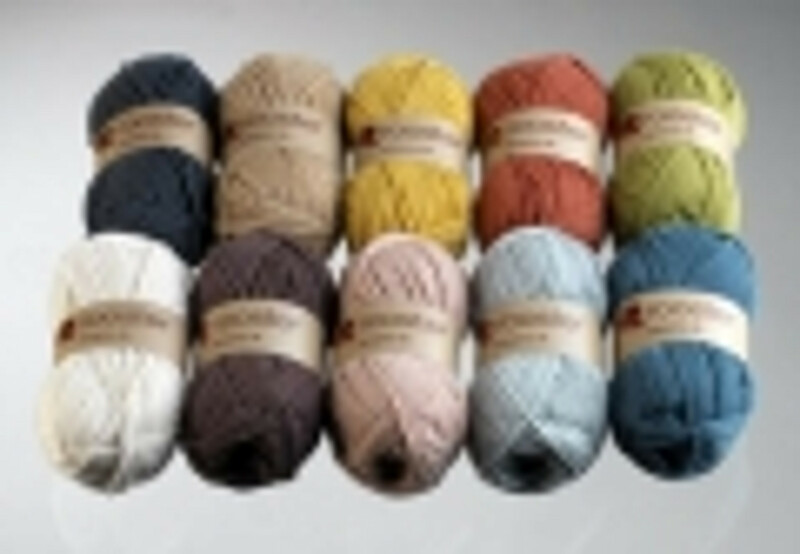 This beautiful wool from Rooster Yarns consists of 50% Baby Alpaca and 50% Merino wool. It is lovely and soft, comes in 50g and a good range of colours. If there is a colour that you would like and we do not stock, please feel free to contact us and we will try to get it. The yarn is suitable for both crochet and knitting and is a Double Knit weight.